Carnegie: Magic Detective: Okito - Le Grand David Magic Illusion Is Available! Okito - Le Grand David Magic Illusion Is Available! Yes, the Le Grand David Auction has passed. But one item in particular did not sell, the closing illusion to their Cabot St. Theatre Show. In the show it was an unusual pagoda. In reality it was a combination of two Okito/Theo Bamberg Illusions. One was called 'Hi Strung' and the other 'The Mandarin's Dream'. In fact, in the auction listing they describe it just like that, a combination of two Okito Illusions. I have to admit, as much as I love the show, this was never a favorite of mine. But now upon reflection, I think perhaps I may have been mistaken. There is quite a bit of magic here and as far as engineering it's pretty remarkable. It is kind of a combination of the two Okito effects. The routine called Hi-Strung, has a pagoda like structure and the doors are opened front and back to show it empty. It's closed up and a long rope is threaded through the box. Suddenly the 'Lotus Flower' or female assistant steps forth from the pagoda with the rope passing through her costume! But 'The Mandarin's Dream' which is the part of the routine where the large box-like trunks are introduced, is slightly different in the original effect. 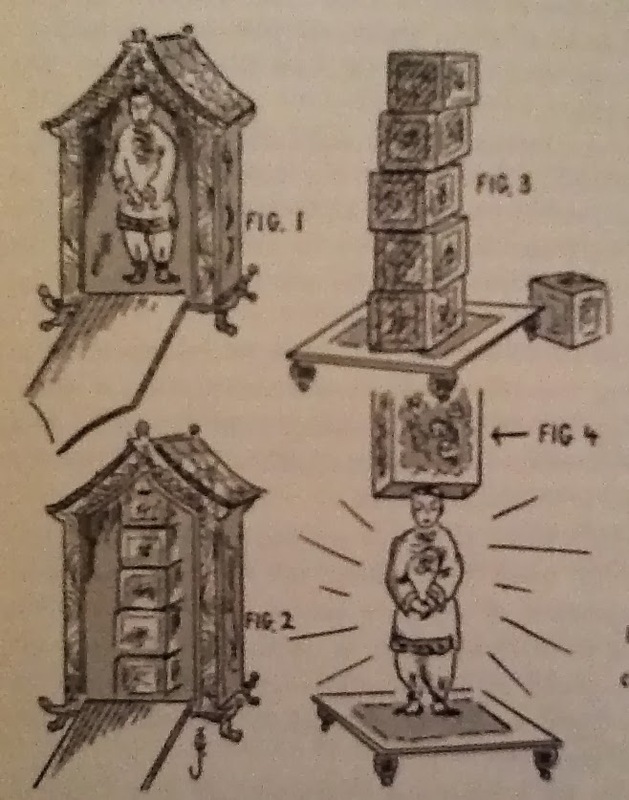 In the Mandarin's Dream, according to Okito, it is a transposition of the boxes with a living person. 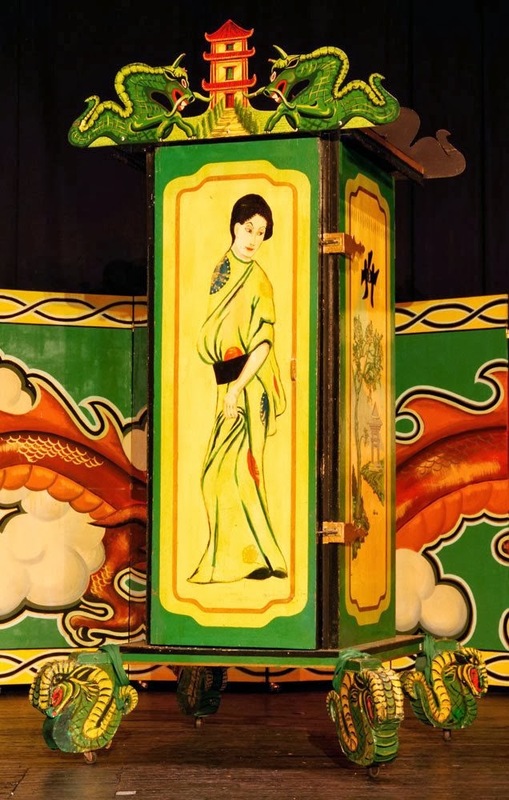 And in fact, it is a very elaborate playlet with several characters, multiple boxes or tea chests as they are called in the routine, and a pagoda and another raised platform with a canopy that is flown in to cover the boxes. The method for created the Mandarin's Dream is very involved. It's quite a remarkable concept and I'm not sure if the original Okito props from this illusion remain today. 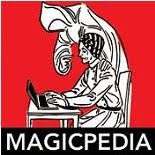 Okito mentions in his book Okito On Magic, that this was the most sensational illusion he ever performed but due to weight and size it was impossible to travel with. I wonder if the effect was eventually given to his son, or if it remained behind in Europe? The good news is a version of these two effects does still exist today. The Le Grand David troupe referred to this as 'The Legend of the Miraculous Pagoda', and as I stated earlier, this was the closing illusion in their show at the Cabot St. Theatre. It began for years with Webster Bull acting as narrator and describing the history of this magical pagoda. 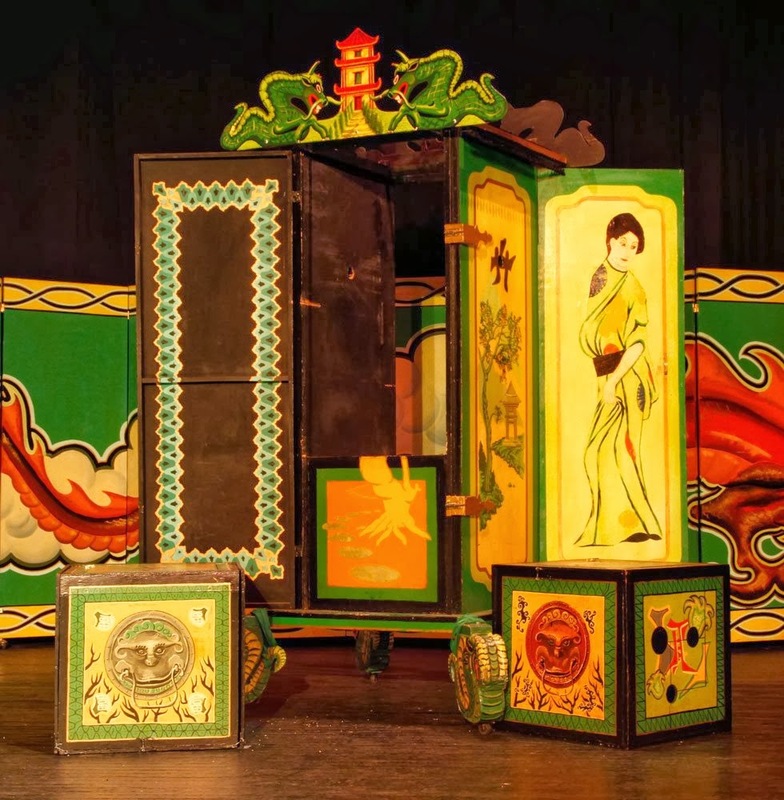 When his monologue was over, the company sprang into action and began by rolling out the pagoda, showing it empty and also bringing out the large chests which were full of jewels, fabrics and gold! The chests were lifted and stacked inside the pagoda and then the doors closed. A rope was threaded through the pagoda and then the entire thing was spun around (not a simple task because this prop is a monster!). When the doors are eventually opened, the chests are gone! 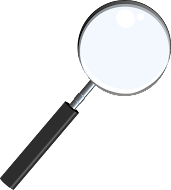 In it's place is a masked figured whose costume is threaded with the rope. The costume figure steps out of the pagoda and lo and behold it is none other than Marco the Magi! This leads to the final bows by each member of the company and a few surprise effects along the way. I stated above it was not my favorite illusion. I think part of the reason was it was very slow. I did enjoy Webster's story however, I thought that part of it was fantastic. And there is a moment of great surprise in the routine near the end when the doors are open and the chests are seen, the doors are closed and then opened and the chests are gone and Marco the Magi is there. I'm sure the slowness is probably unavoidable, but perhaps other things could have been done to mask the time. At any rate, it was their closing illusion for years and in all honesty, it's pretty amazing. I just watched it again last night on video and was taken back by the vanish of the boxes and appearance of the person. Perhaps, my previous opinion was just a bit jaded. There is good news too. This wonderful effect is available! It was in the recent Kaminski Auction of the Le Grand David show. It did not sell. It had a very high reserve which was part of the problem. But it is still available and I'm sure they are wanting to find a new home for it. It was lot # 9040 and if you contact the folks at Kaminski Auctions ask them about it and see if perhaps you can make a bid on it. Keep in mind, this thing is gigantic! I don't think it packs flat, but it might break down a little for shipping, I don't know. You'll have to ask them. Keep in mind unless you pick it up, the shipping is going to be a lot. But, this will certainly be the ultimate in Okito inspired collectibles and the crowning jewel of the Le Grand David Show. Contact them and see!